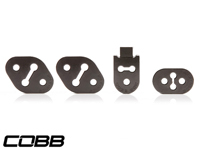 Throw away your gauges!! 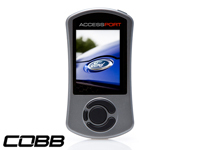 The new in-cabin mountable Accessport V3 has a large, full color, higher resolution screen which allows you to monitor up to six parameters in real time. 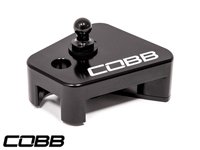 Fully customizable from the look (multiple bezel colors), layout (set up a race, street or dyno gauge cluster) and mounting options (choose from 1,000s of standard vehicle mounts). 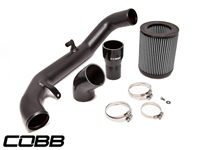 Maintaining the best qualities of the factory intake while improving on the rest, the COBB Ford Focus ST Intake is a bold, performance driven addition to your vehicle that will add a kick to your overall driving experience. 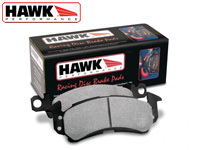 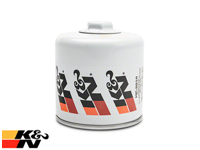 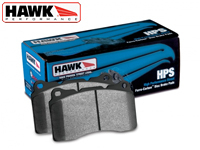 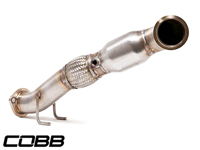 This coupled with CARB Approval makes the COBB Intake the best solution for your Focus ST. 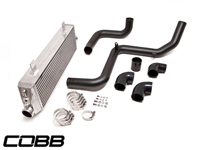 The COBB 2013 Ford Focus ST FMIC is the single best bolt-on modification for the platform, allowing for much cooler intake temps and dramatic power increases when tuned with an Accessport. 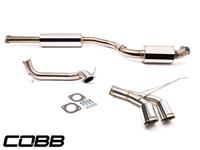 The COBB 3" Stainless Steel Dual Tip Cat-Back for the 2013-2016 Ford Focus ST is a direct replacement cat-back exhaust that boasts full 304 stainless steel construction, custom inline mufflers, and dual 4" double wall tips, resulting in a drone-free, unique exhaust note. 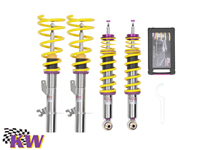 Perfectly tuned out of the box with the Accessport and ready-to-run with easy installation! 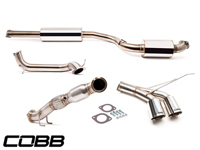 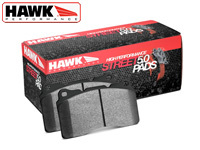 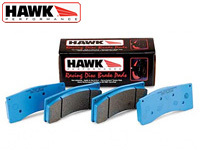 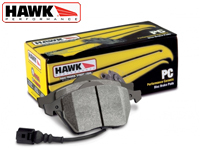 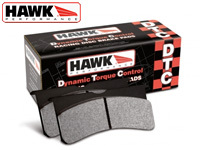 Reduce the throw on your Ford Focus ST! 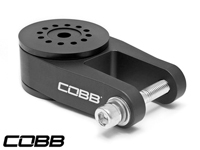 The COBB Adjustable Shift Plate allows you adjust between 2-positions (30% & 40%) to shorten shifts and obtain the perfect feel. 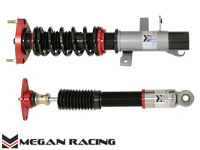 The Megan Racing Street Series Coilover System for the 2013+ Ford Focus ST is the ultimate upgrade to your track or street car. 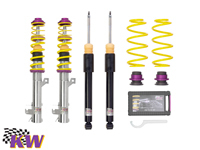 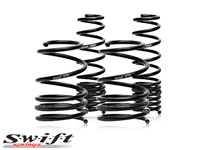 Featuring 32 levels of damper force adjustment, separate spring perch height and shock length adjustment allowing you to retain full suspension stroke and to fine tune your suspension characteristics.